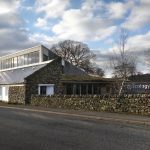 John Palmer from Enhabit explains what happens if you choose not to go all the way to Passivhaus standard, including how this impacts on cost, energy efficiency and comfort. He also outlines a best practice approach if you are going to build with Passivhaus principles. John is the Managing Director of Enhabit, a company that helps to improve building performance, efficiency and comfort levels. 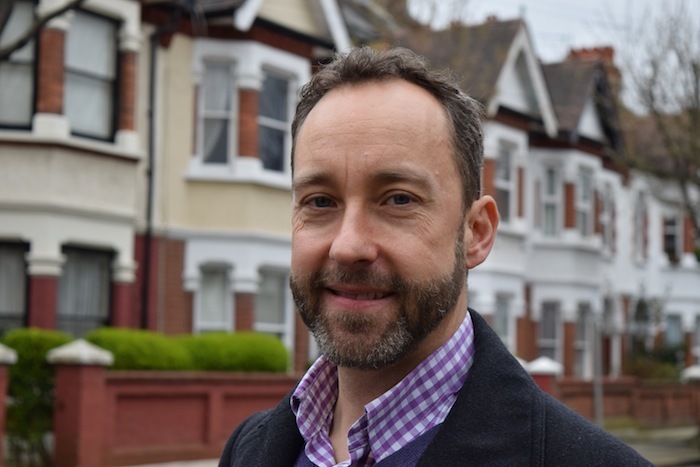 John is a qualified Passivhaus consultant, SAP and BRE Assessor, systems engineer and experienced project manager. 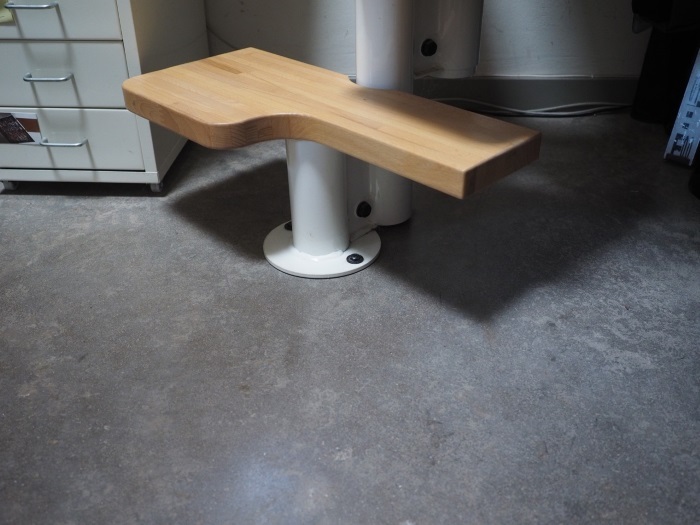 Prior to joining Enhabit, he ran his own low energy design consultancy. 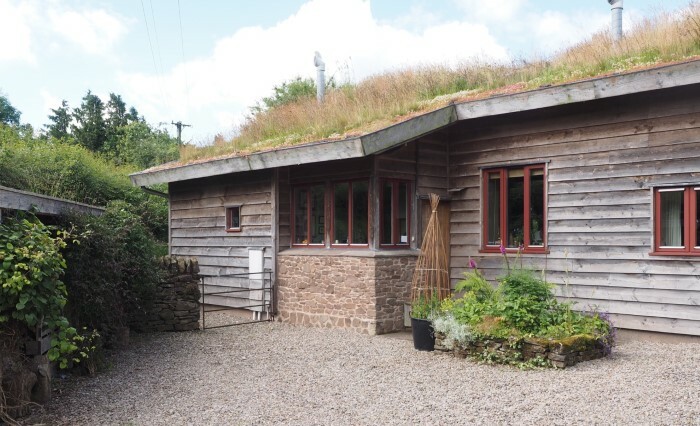 If you are trying to set an energy target, John’s advice is to start by reviewing your plans in line with Passivhaus standards. 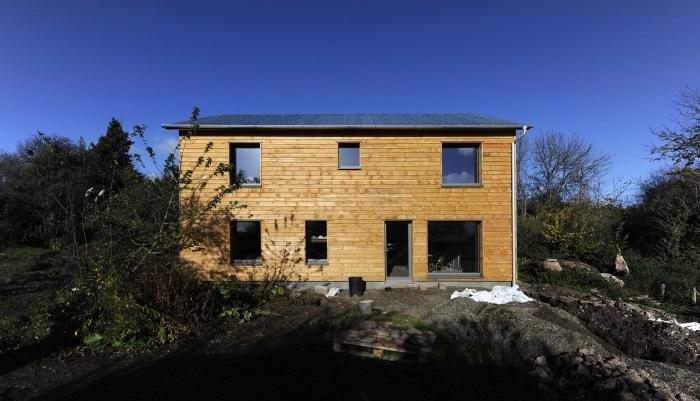 This will allow you to fully appreciate what it might take to achieve Passivhaus. Once the implications are understood, you may take the necessary steps or make a conscious decision to compromise and aim slightly lower. John says that Passivhaus is not so much more complicated than a normal build, it just requires more thought at the beginning. 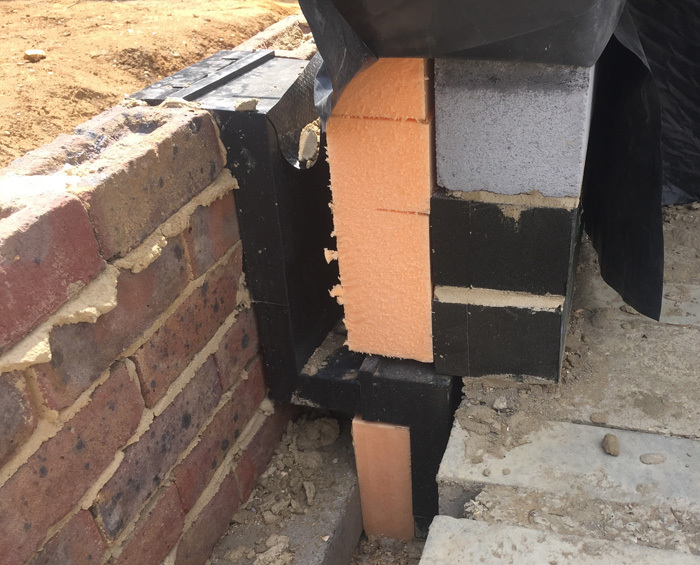 One of the key thermal bridges to eliminate or mitigate is where the ground floor meets external walls, which will require careful detailing and potentially some specialist materials. Paying for some extra time with your architect or Passivhaus consultant is a worthwhile investment. 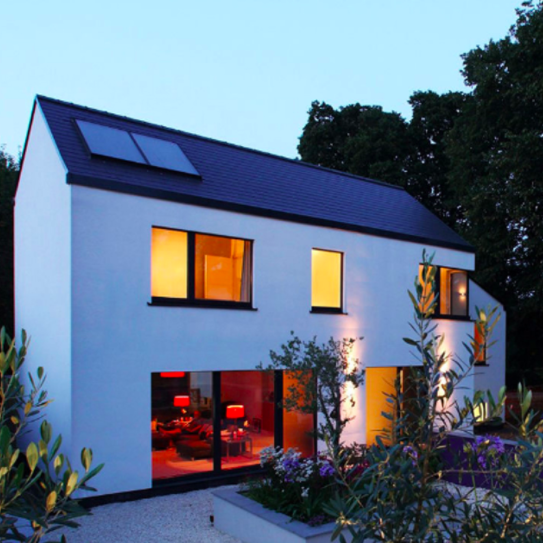 When clients commission a design review with Enhabit, they are shown a Passivhaus model of their design and given graduated options to see what’s possible with their house and how close they can get to Passivhaus, with indicative costs for extra requirements. John says it’s easy to get bamboozled by all the technology available. Ground source heat pumps, solar panels, boilers, etc. all have a design life of around 20-25 years and will need to be replaced. However the walls of your building will be there for 80-100 years, so the extra investment you put into them at the start will repay itself time and time again. John explains that in Passivhaus terms, the shape of your house is the ratio of your liveable area to outside heat loss area. 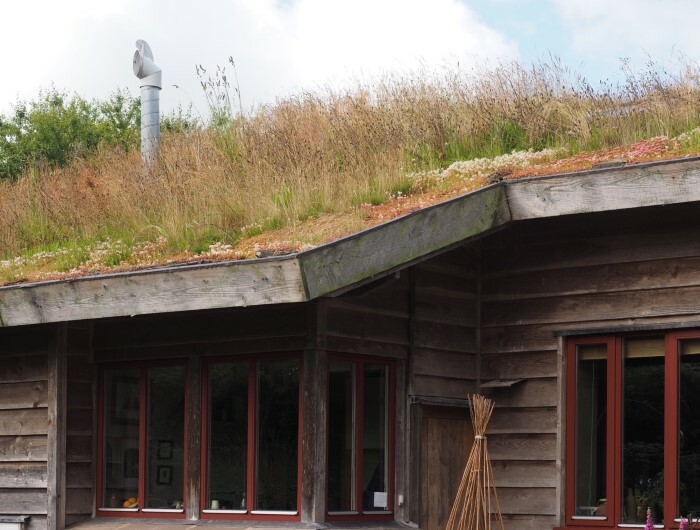 So you may need to compromise on an ambitious design if you want to target Passivhaus. If your plans have already incorporated professional advice, and you intend to follow a very high-performing fabric first approach, it may be you just need to add in a MVHR (mechanical ventilation with heat recovery) system. 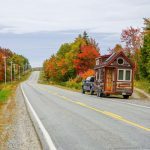 Alternatively you may find you haven’t gone far enough with the fabric of the building and need to change the specification of insulation, glazing, etc. This is typical of retrofits, where John says it’s quite hard to achieve the levels required for Passivhaus with the existing fabric. 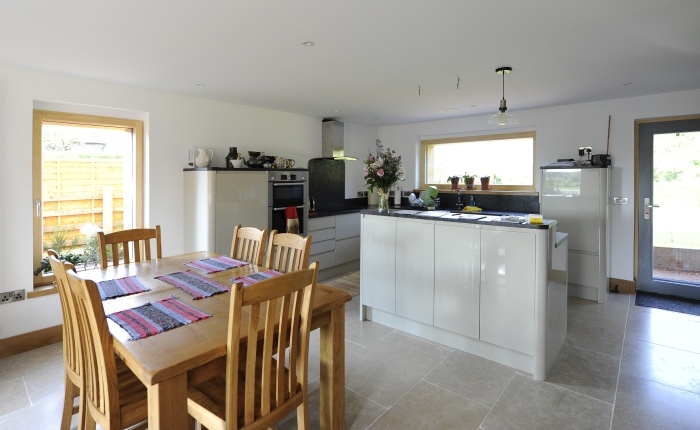 The annual space heating demand in a Passivhaus should be no more than 15 kilowatt hours per metre squared per year. John comments that this is a very specific number and you may decide this is unachievable. The key is to understand what number you can get down to, and what that means. 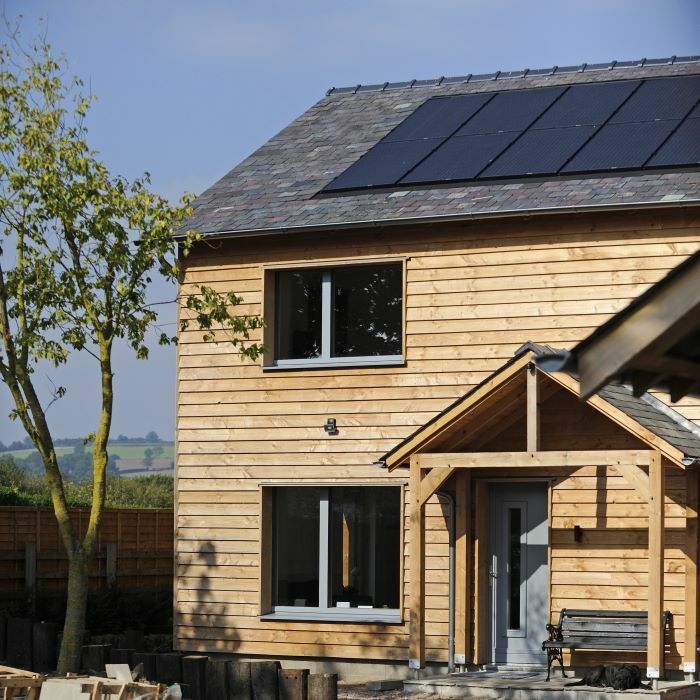 For example, a target of 30 kWh will cost you twice as much to heat your property in any given year than it would have done if it were a Passivhaus. But heating a Passivhaus costs very little, so doubling very little isn’t that much and is likely to be better than other new build properties in the UK. 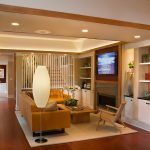 Many homes, especially Victorian buildings, tend to have rooms that are hot near the ceilings but cold at lower levels due to drafts and a lack of insulation below the ground floor. John explains that although the average air temperature in the room might be ok, having cold feet and a hot head will feel uncomfortable! 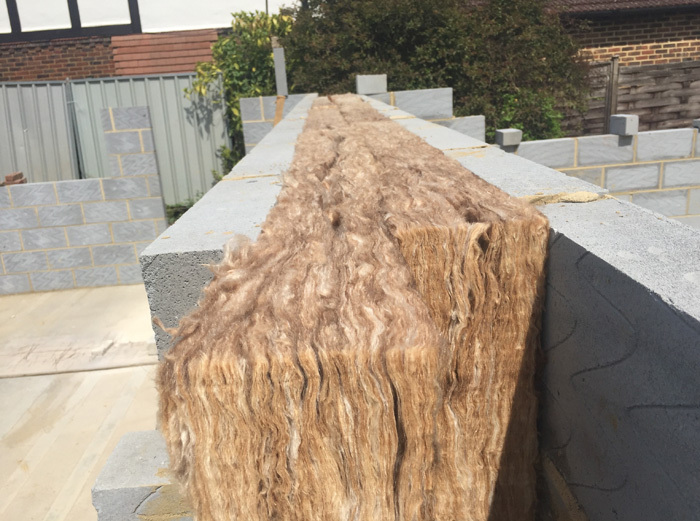 Paying attention to thermal bridges and insulation will help to achieve what John calls good temperature stratification. Although our awareness of temperature is quite good, it’s harder to detect poor air quality. We may notice smells and detect when rooms are a bit stuffy, but that’s about it. Humidity, VOCs (volatile organic compounds), odours and nitrogen oxide levels are all examples of pollutants within buildings. John advises we need about 30 cubic metres of fresh air per person per hour moving through a property to deal with pollutants, but this isn’t achievable with trickle vents and extractor fans unless you start opening windows. An MVHR system will deliver the required level of ventilation, but there are other mechanisms out there superior to extractor fans that will give extra ventilation but perhaps not cost as much. Of these, the greatest return on investment will be insulation. 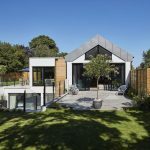 Nick Grant of Elemental Solutions explains what is meant by value engineering and how it can be used in the house building process. 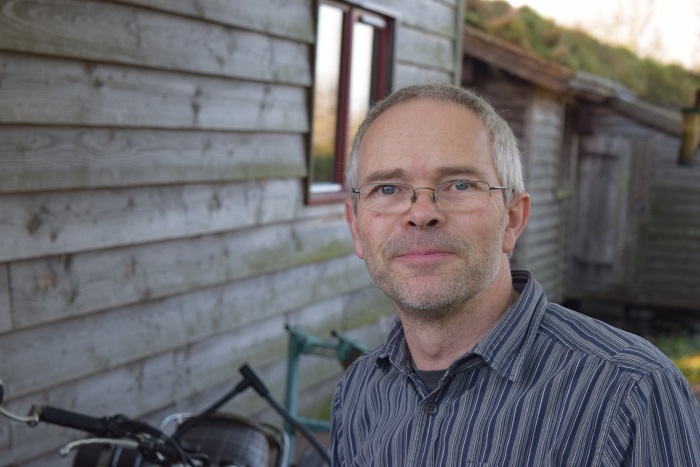 Nick was a Trustee of the AECB and is Technical Director of the Passivhaus Trust. 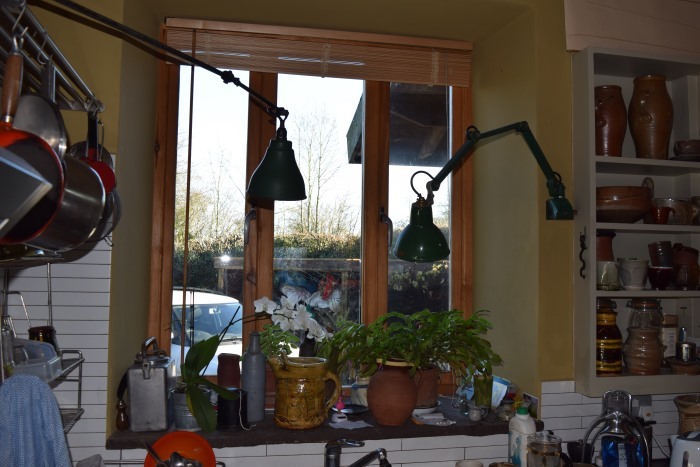 He is a sustainable building consultant with a background in engineering and, stemming from a childhood ‘make do and mend' mentality, a lifelong passion for doing more with less. As an engineer, one of the modules that most inspired Nick was one about value engineering. Value is defined by Nick as being performance divided by cost. If you maximise performance, or reduce cost, it increases value. Nick cites as an example the trend of smartphones having fewer buttons than ever before. An iPhone has been very value engineered in that “it manages to deliver a lot by doing very little and it takes a lot of effort to get to that”. It needs to happen right at the start when the design is being developed. Decisions about the size, shape, orientation, etc all have an impact on the final value, cost and challenges that are going to arise. If the correct steps haven't been taken at the beginning then it is likely that contracts in the tender will come back over budget, resulting in a cost-cutting exercise which will inevitably see the removal of features that you liked about the design. Nick feels that everything he does is value engineering, but that people can be reluctant to pay for something which leaves them feeling like they're actually getting less. It may be that they've been told about something which they didn't need to do, thus saving money, but they haven't actually got anything tangible for it. Typically in architecture it tends to be cost cutting and might be carried out by a Quantity Surveyor. Nick feels however that it should be completely integrated, with everyone on board and led by the lead designer. There should be encouragement, whether for the structural engineer, landscape architect, energy consultant etc, to find better, cheaper and easier ways of doing things. Having constraints can in some ways make the job easier. There can be fewer choices needing to be made and subsequently less things that they can get wrong. It can free the designer to focus on other things as well. By establishing a budget early on you can immediately realise that there are things that might not need to be considered, such as the indoor swimming pool and fancy finishes! You can do things cheaply, quickly or well: you can't do all three! Nick and his partner designed and built their own home, blowing their original £30,000 budget and spending £40,000! While they like to think they did it well and cheaply, it did take them a long time to complete. They took inspiration from Christopher Alexander's book A Pattern Language, but by doing that they did end up with a house that has a very complex form (a form factor of around 5) and which was a lot more time consuming to build. It's not easy to do simple! 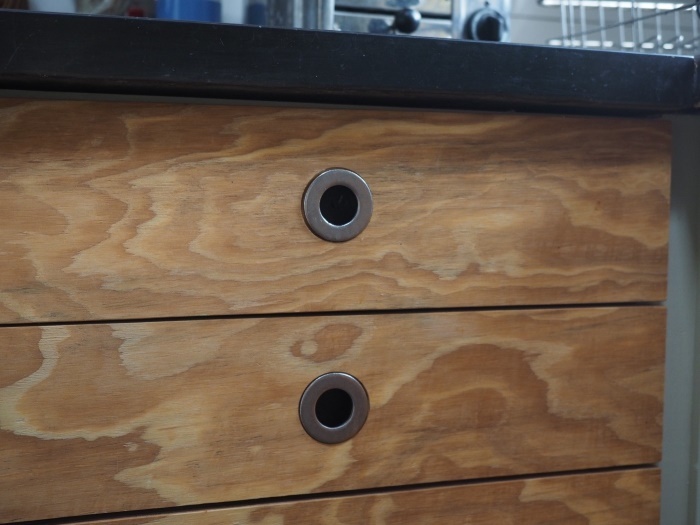 By working on repeat projects Nick has been able to invest the time into working out details that appear to be simple, but if they were that easy everyone would be doing them! The process can evolve very slowly but benefits are reaped by the experience gained, thus making things easier on the next projects. Nick is currently doing some work on overheating for the Passivhaus Trust. He explains that in our climate we tend to want to let the sunlight in and aren't used to going out and putting the shutters down, whereas in warmer climes this is something people do automatically. It therefore shouldn't be a surprise when we return home and find them overheating! So firstly it's important to have enough glass for views and letting daylight in, but without having too much. 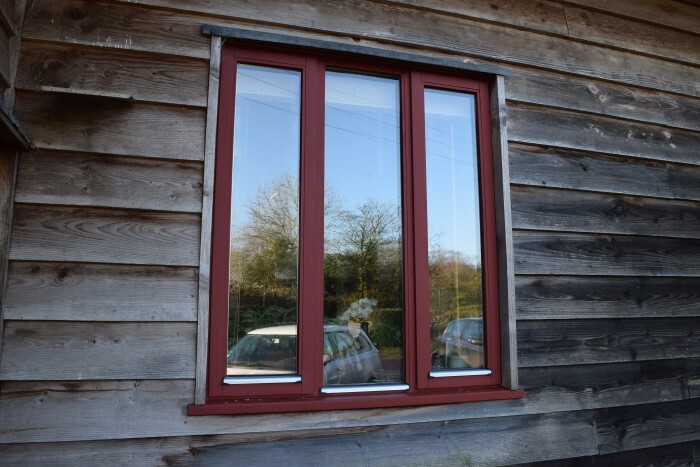 Glazing is expensive so, coming back to value engineering, make the window do as much work for you as possible. 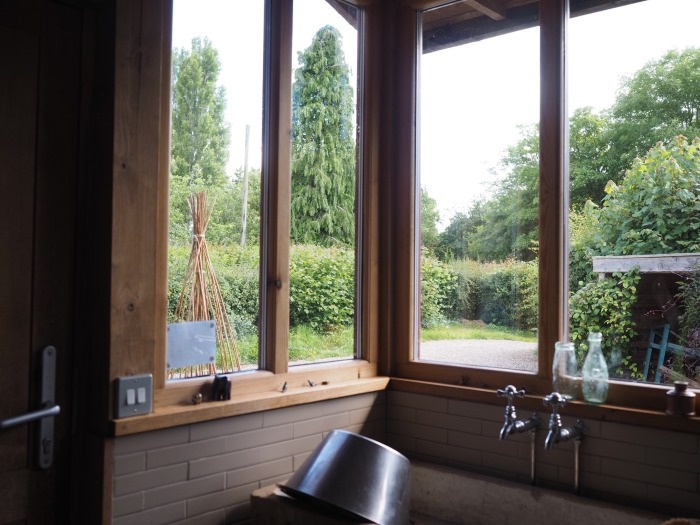 Thinking of function, if there are windows that can't easily be accessed and opened, then consider a fixed rather than openable one, which typically you could pay 30% less for. 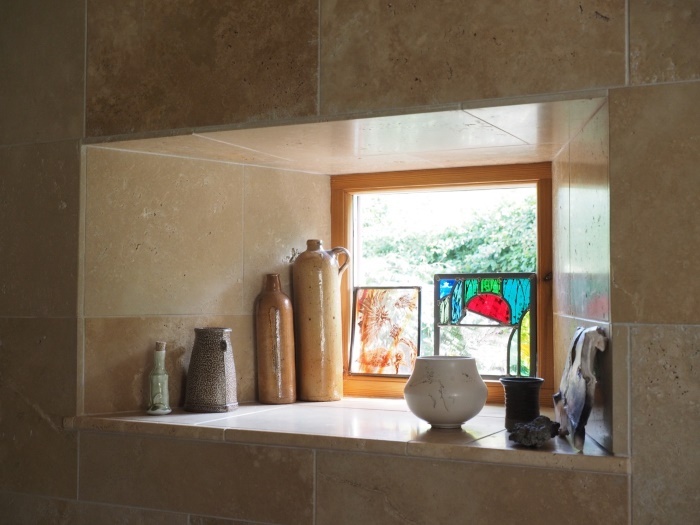 Nick gives this example of his own window behind the kitchen sink which they can't easily reach to open, and suggests that actually a fixed, single frame view would probably have been better. Have a guess what percentage of glass there is to frame, and find out the answer in the podcast. The answer may surprise you! Ensure also that if your windows are to open, that they open enough to get the airflows. Often they open in a restricted reveal which doesn't allow enough air in. Evolving over many buildings, Nick has learned to step the reveals in a way that when the window is tilted it still allows good airflow. It's this repetition, and going back to review previous jobs, that is critical to learning and making improvements next time. Deciding what matters and working to your budget is Nick's key piece of advice. View Nick's presentation: Value Engineering, What's not to love? Download a transcript of the interview with Nick Grant. Phil Waller, who has previously worked for a major house builder. 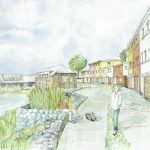 His opinion was that they could be doing much better, and he has set up a website to try and advise potential purchasers what they should be looking for if they're intending to buy from a developer. Geoff Peter from Wingrove Law is a solicitor who represents owners of new builds who have ongoing issues with their homes. We know what a lot of the issues are and a lot of good questions were being asked, but it just comes down to whether anything will actually get done.